Have you thought about buying a Brend Hotel voucher, which can be used at any of the 11 hotels in Cornwall and Devon - including here at The Park Hotel in Barnstaple? We all know someone who's difficult to buy for, so if you're struggling let us suggest a number of ways that our vouchers will make a wonderful present for anyone. 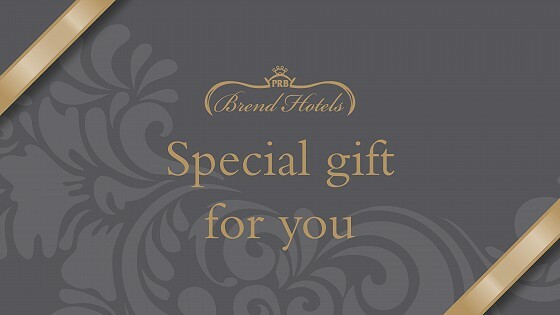 Ranging from values of £10 to £2000, general Brend Hotel vouchers can be purchased online, before being sent to your inbox or via the post to an address of your choice. They can be given to whoever you wish and can then be spent at The Park Hotel. We will accept them to pay for (or contribute to) bookings and accommodation plus meals in our Seasons Brasserie or Seasons Bar. Give them the option of booking their own break - buy in time for Christmas. This is for the lovely couple that enjoys a joint present. Or to keep for yourself to dine with someone special. Brend Hotels have a strong reputation for hosting wonderful carveries. They are a popular, affordable treat for all. This is especially true for The Park Hotel, in our modern and stylish setting. 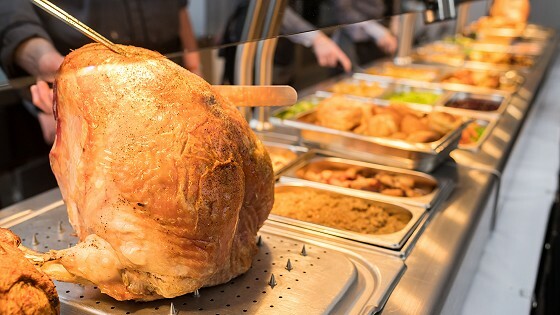 With a carvery voucher, you can get a Sunday lunch for two! It features a luxurious carvery as a main course and a sweet. 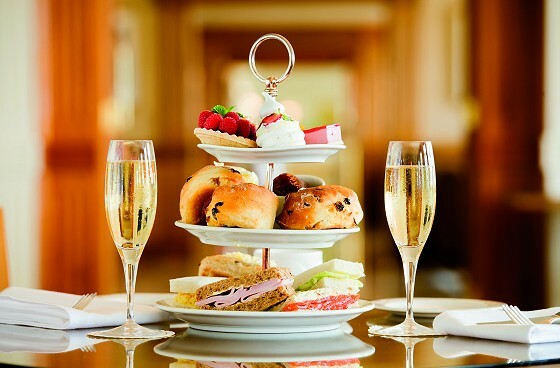 Afternoon teas with Champagne for two cost £55 and can be held here at The Park, ideal after a walk around the park or coming in from the Tarka Trail. With so many options, feel free to contact us to arrange how and when you spend your Park Hotel voucher. If you are looking for accommodation, discover our latest offers to make a monetary voucher go as far as possible. Or, if you wish to dine at Seasons Brasserie call us directly on 01271 372166 to book a table. 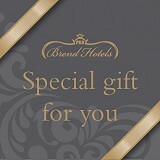 We look forward to welcoming you in, come and enjoy the gift of Brend Hotels with us!